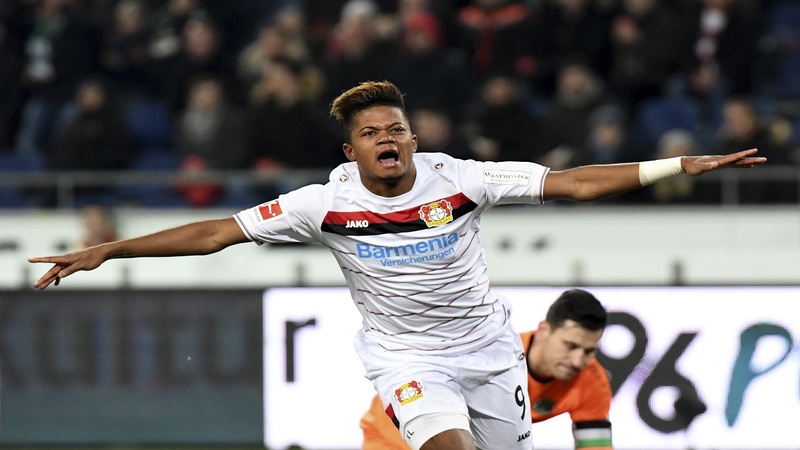 Bayer Leverkusen will listen to offers for Premier League target Leon Bailey but are yet to receive any approaches, according to sporting director Rudi Voller. Birthday-boy Bailey, 21, spoke this week of fielding "concrete interest" from several clubs, with Chelsea, Liverpool and Roma rumoured to be among his suitors. 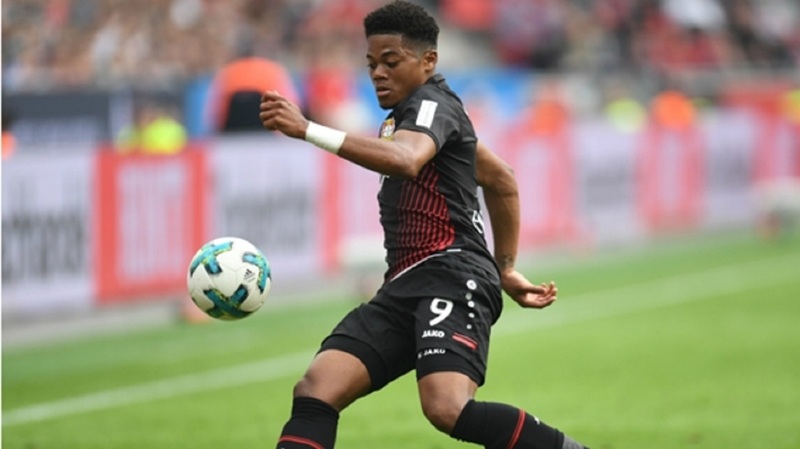 The Jamaica-born winger emerged as one of European football's top prospects with an impressive nine Bundesliga goals last season. However, with the transfer window in England closing on Thursday, it appears the former Genk star is set to stay at the BayArena. 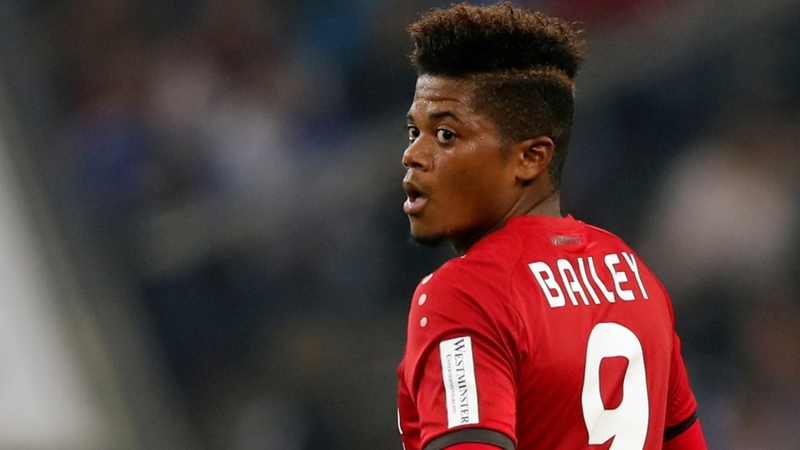 "We have had no offers for him," Voller told the Rheinische Post. "There are certainly offers to which we would not say no, but that is not the case at the moment." 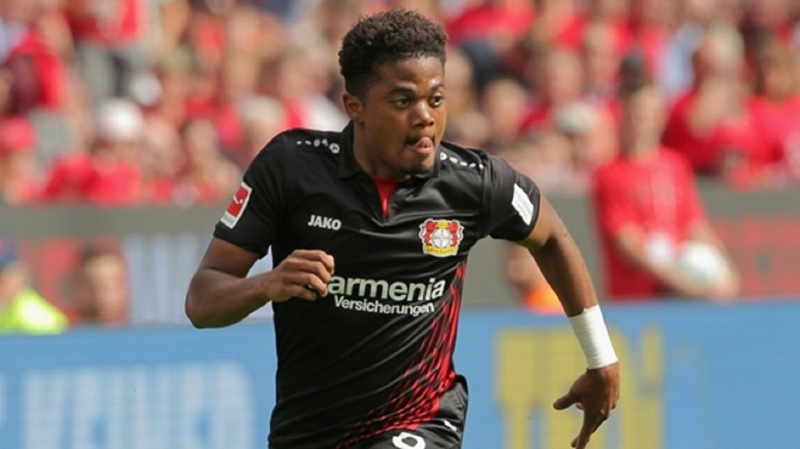 Bailey has notched up 44 competitive appearances for Leverkusen since his move from Belgium in January 2017.